A sermon looking at changes in history because of Jesus' earthly life. From Series: "What if Jesus Had Never Been Born?" A sermon on what the world would look like if Jesus had never lived on it. 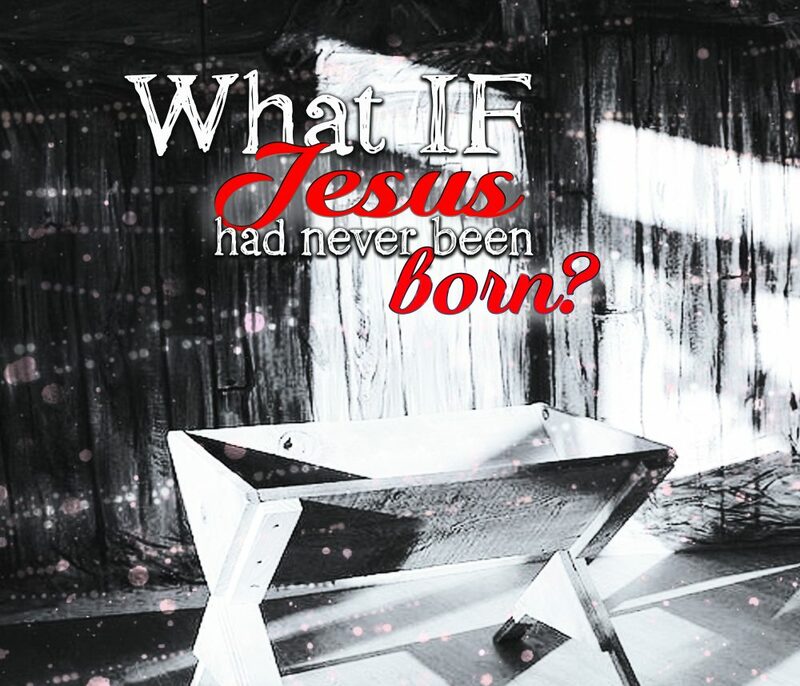 More From "What if Jesus Had Never Been Born?"